WEST NYACK – Advanced Urology Centers of New York (AUCNY), the largest independent provider of urology services in the United States, announced the hiring of Richard G. Rento II, MD, of Mahwah, New Jersey, to join its team of urologists. Dr. Rento is treating patients at the AUCNY Rockland County division based in West Nyack. “We are pleased to have Dr. Rento on our team. His passion for his patients, combined with years of clinical and surgical experience, are an asset to our practice,” said Dr. Deepak A. Kapoor, AUCNY’s President. Dr. Rento completed his general surgery and urology training at Northwestern University in Chicago at the McGaw Medical Center. In addition to his clinical training, he spent a year as a Research Fellow and Chief Resident. 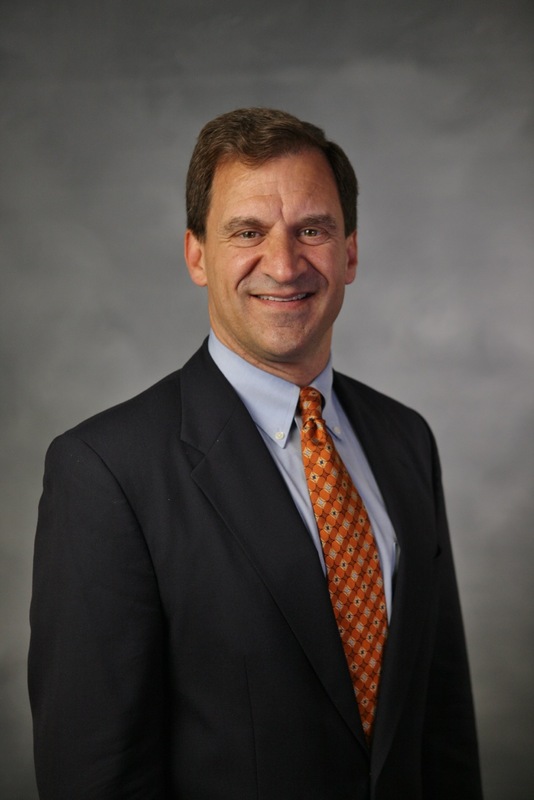 Richard Rento, MD is certified by the American Board of Urology and is a Fellow of the American College of Surgeons. He is also an active member of the American Urologic Association. For the past 25 years, Dr. Rento has been in private practice in southeastern Virginia, where he served as medical director of Urologic Oncology at Riverside Cancer Care Center. He has been listed as a Castle Connolly Top Doctor in Hampton Roads for more than 15 years. In 2013, Dr. Rento was on the cover of Hampton Roads Magazine and voted the “Top Urologist” by his peers. He was a founding member of the Hampton Roads Prostate Health Forum, dedicated to raising awareness and providing prostate cancer education.